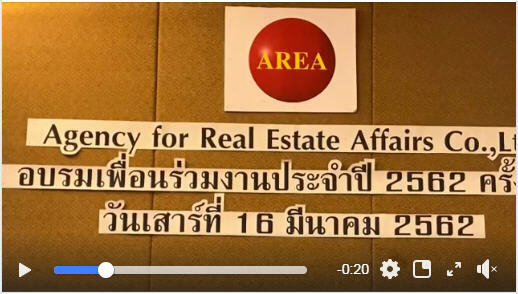 The Agency for Real Estate Affairs (AREA) which is the largest real estate research, valuation and information centre in Thailand and the ASEAN Region organized the first all staff training of 2019 for staff members nationwide. Around 120 staff members from different branches nationwide attended this training. This sort of training was organized twice a year. In addition, AREA also have a retreat program once a year and several training including scholarships for staff members to study abroad and locally. AREA spends a few millions Baht for capacity building for staff members. 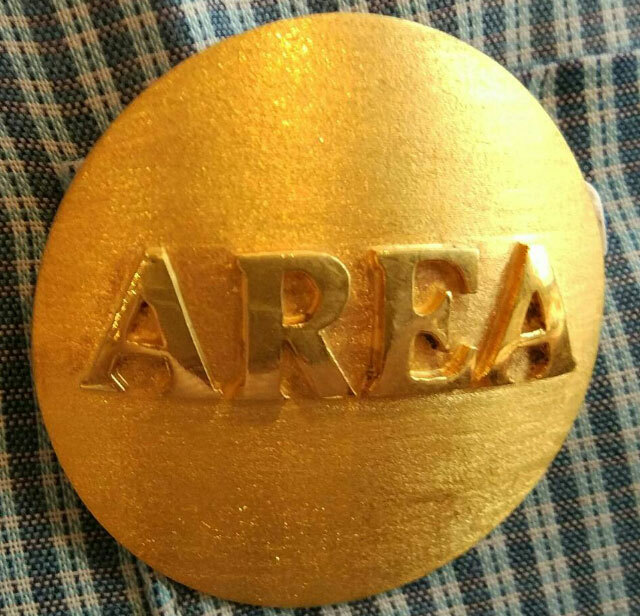 We believe that AREA will sustainably be upgraded when our colleagues are developed over time. During the current crisis, AREA still increase the salary twice a year since 1995. Bonus is approximately 0-3 months depending on the performance of the staff members evaluated on monthly basis.